Many dealers are playing a waiting game, looking forward to their first shipments of the luxury sedans and more information on requirements to keep selling Genesis products. Even in a crossover-heavy luxury market, hopes are high for the sporty sedan, which is expected to broaden the Genesis buyer base by drawing younger consumers, more women and the tech-savvy. It's the first Genesis product that isn't a carryover from the Hyundai brand. And dealers are pleased with the pricing strategy, which includes a $35,895 entry-level option - the same price as the rival BMW 3 series - and a series of upper trim levels that can push the price to $53,245. Prices include shipping. 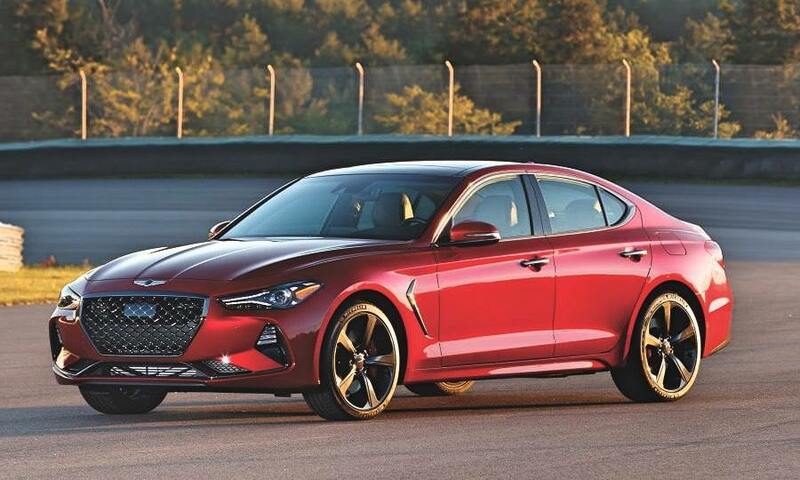 A Genesis spokesman told Automotive News the first G70s have been shipped, and that the brand expects 100 to 200 dealers to have them by year end.